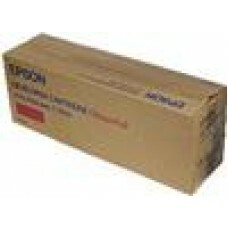 A4 SIZE PERFORATED ROLL PAPER (6 ROLLS PER BOX) 100 PAGES PER ROLL.. 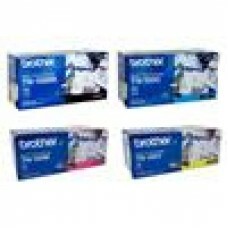 Brother LC-39 Photo Value Pack 1xBk 1xYel 1xMag 1xCyan Paper.. 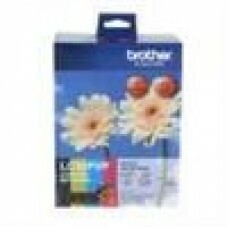 Brother LC-47 Colour Value Pack.. 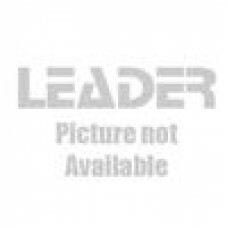 Brother LC0-57 Black High Yield for MFC-5460CN/MFC5860CN.. 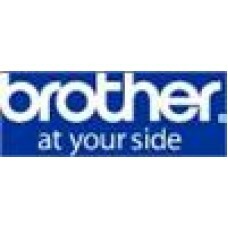 Brother LC37 Photo Value Pack.. 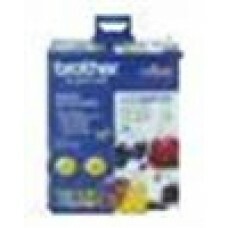 Brother LC38 Photo Value Pack Ink Set & 40 Sheets 4x6 Paper.. 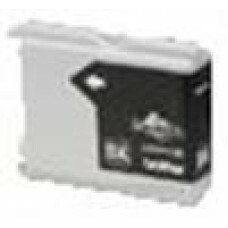 Brother LC57 Photo Value Pack LC57BK, 57C,57M,57Y, 4x6 photo.. Rugged Roll Printer Case with 1.2m Drop Protection – IP54 rated (PJ-7 Serie..